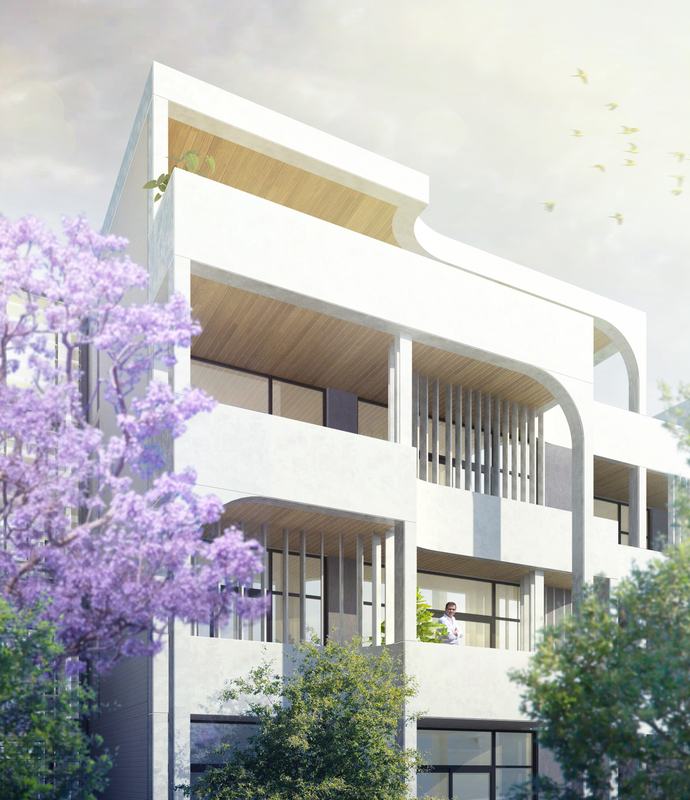 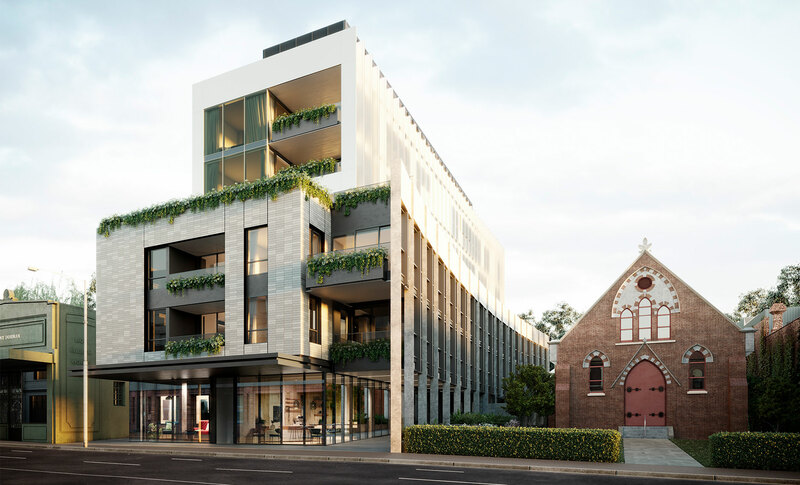 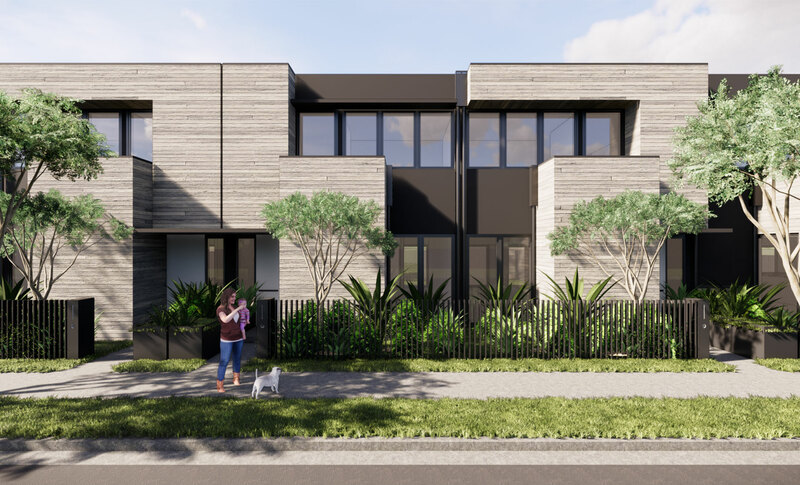 White render inspired from the Spanish mission dwellings, textured white brickwork from the Californian bungalows and detailing drawn from the federation styles delivering 44 high-end apartments. 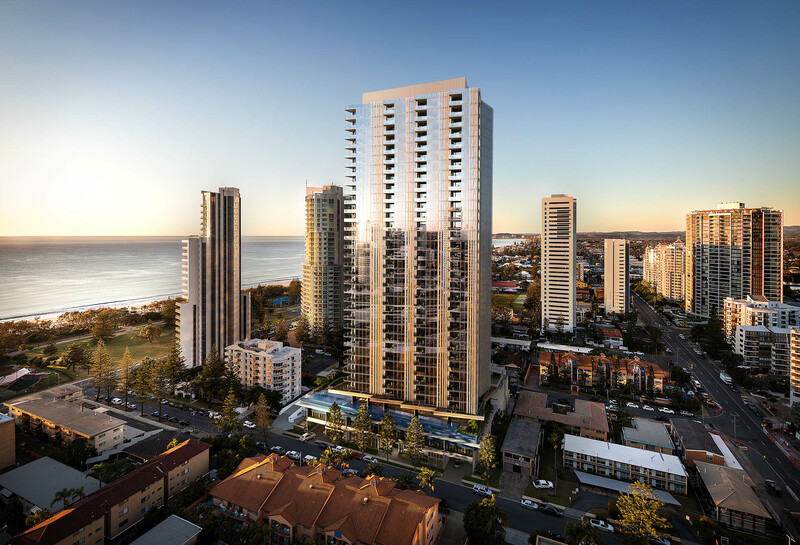 Innovative design has been employed to enhance the livability and overall experience for residences of Archer Terraces. 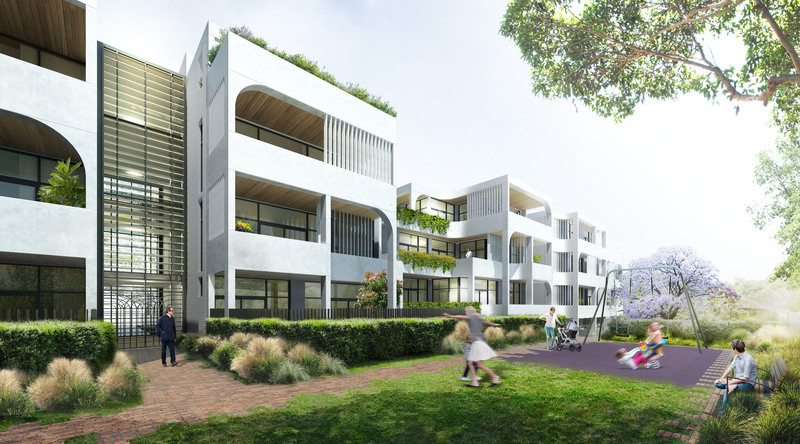 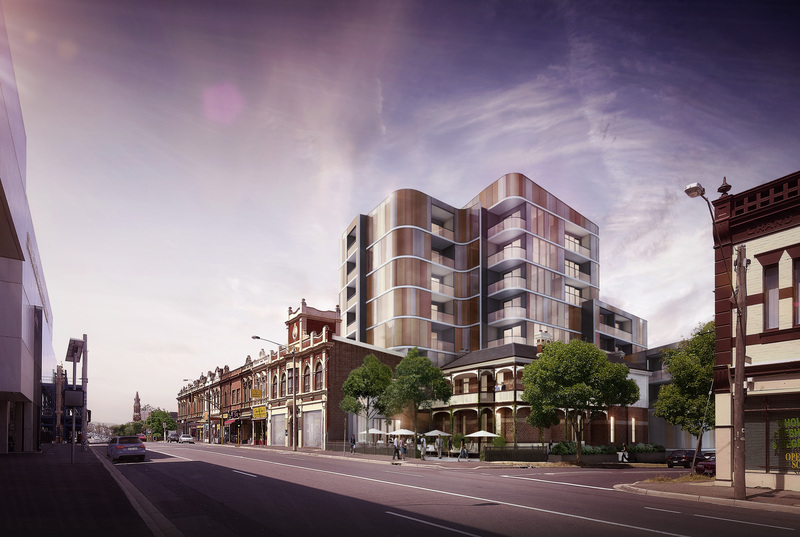 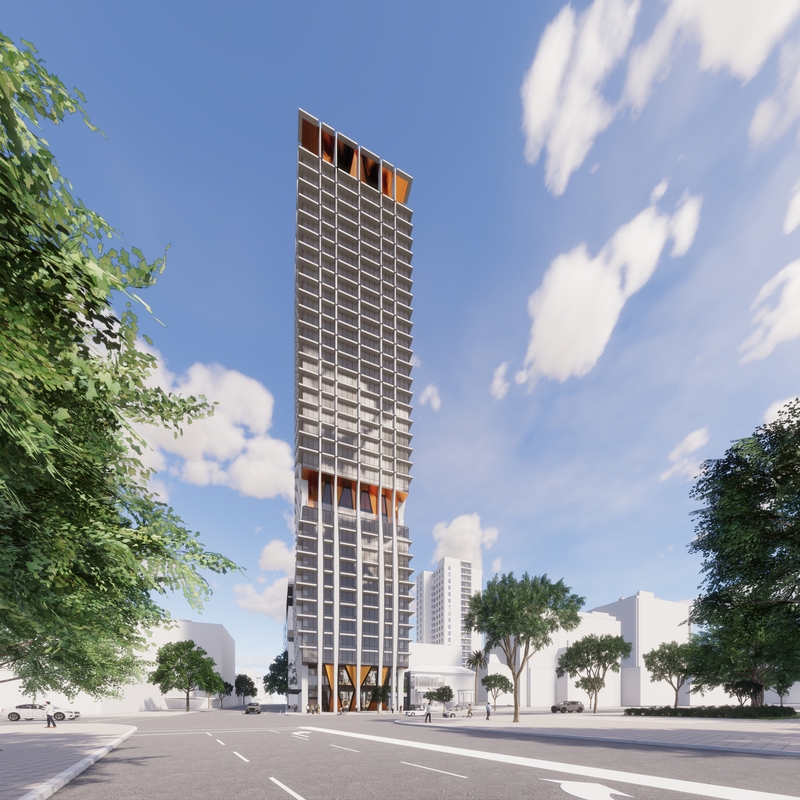 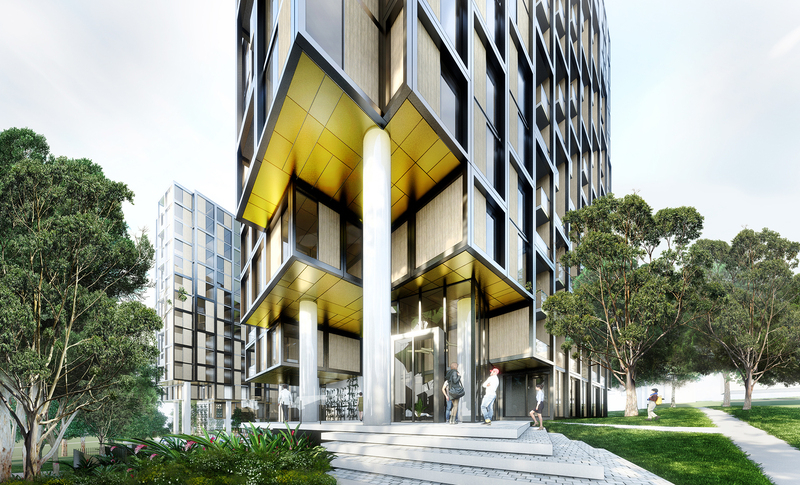 The design creates a modern apartment building that sensitively responds to the existing development pattern of the established suburb. 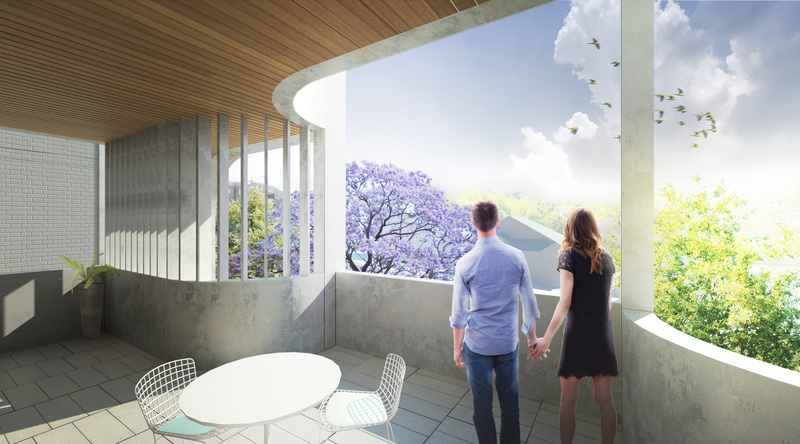 With unique attributes such as double height balconies, communal spaces on each floor and a wine grotto residents will have countless opportunities to interact with friends and neighbours. 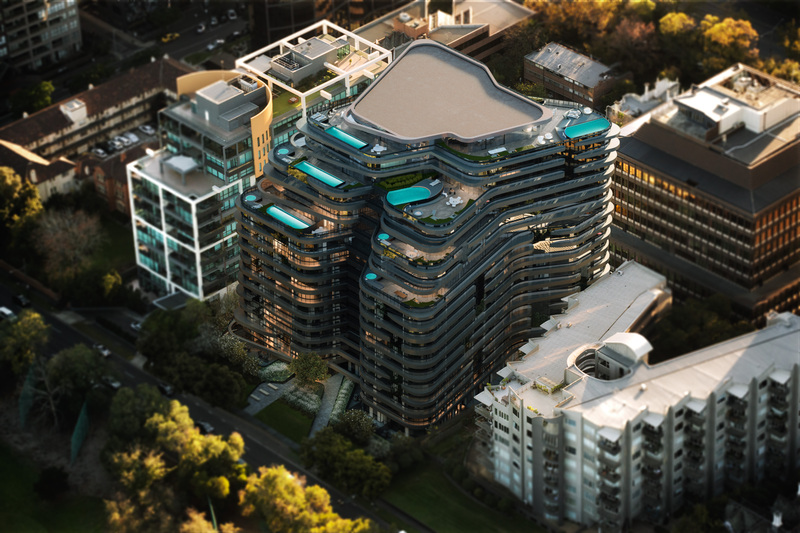 A modern apartment building that is compelling in both its form and function, creating a point of difference to nearby developments.